Its a while since I’ve won anything in a competition, but today that all changed. 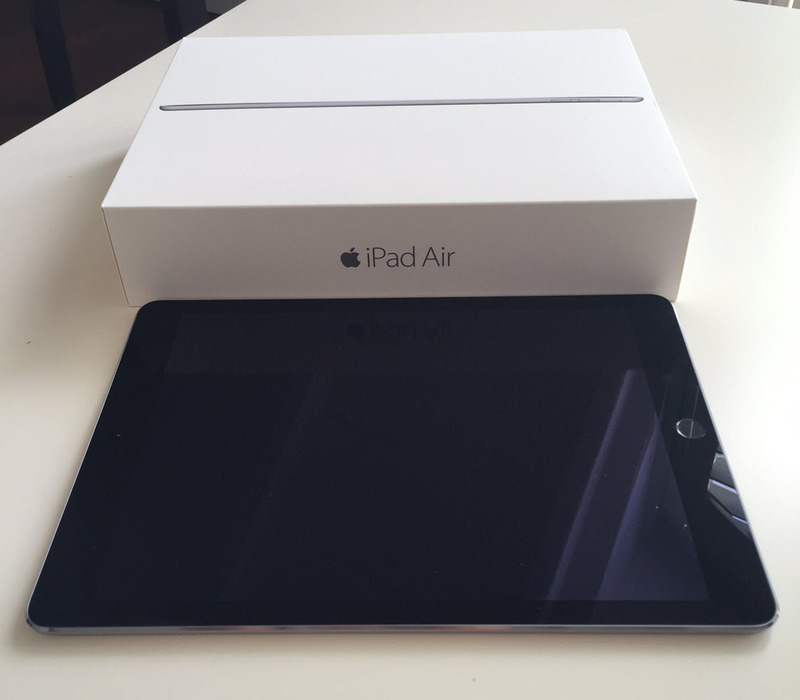 I was handed my brand new shiny iPad Air from my favourite supplier – Epicentre Trading. I had entered a competition to provide feedback on their new website and I gave it the glowing review that it deserves. Epicentre are a top organisation in so many ways and I was delighted to win this wonderful prize. I have been happily acting as a preferred distributor of theirs for 18 years. They have been around a long time and have seen the industry change dramatically. They were pioneers of quality and have persisted with that even against a tide of competition flooding the market with cheap rubbish. They have not relented in the pursuit of quality. Its not all about the product though. Their service is superb and their innovation with custom designed product still leads the market. Many have tried to copy, but none have succeeded. They are a perfect match for my business where we provide quality, innovation and service beyond all expectations. A special shout out to Brad and Michelle who put up with my demands and my moods when they could probably just say no! 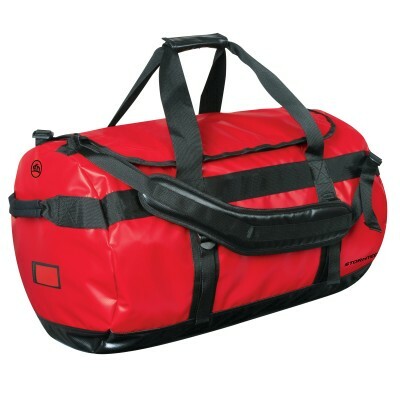 The medium duffle bag is unbreakable and perfect for tough Australian conditions: Click here to view details. 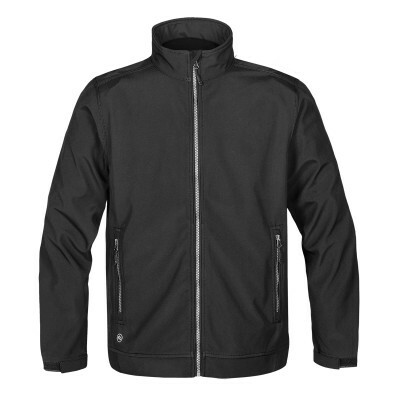 The Cyclone softshell jacket is unbeatable value for a jacket that would usually retail for three times as much. Click here for details. 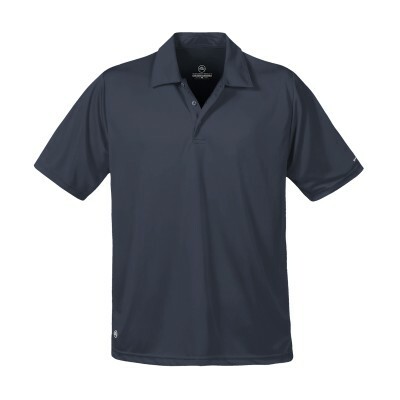 If you are looking for the best polo shirt on the market – look no further. Click here for details. They have plans to introduce more brands to their already impressive stable and certainly live up to their moniker where brands live. Next Next Post: Happy to help out our friends at DuPont with some notebooks!! !